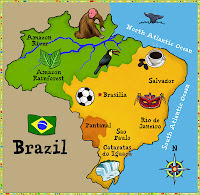 IP finance: Intangible assets in Brazil: separate but inseparable? 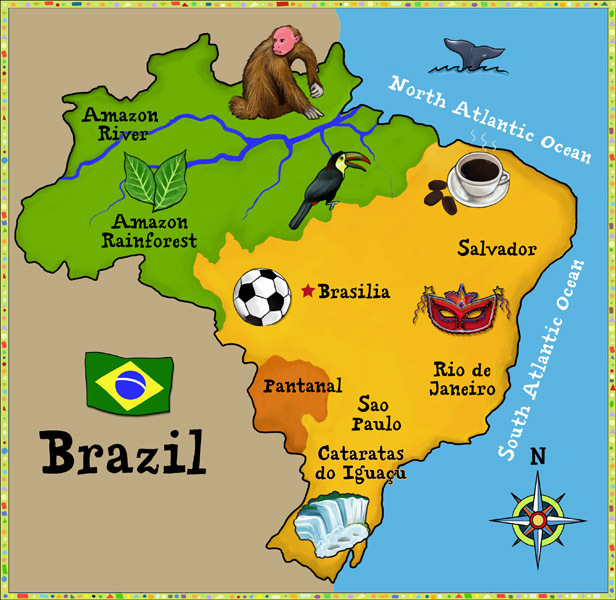 In 2008 Brazil finally adopted international accounting standards. For this reason, the Transition Tax Regime (TTR) was instituted by the Brazilian Provisional Measure No. 449 of December 3, 2008, which was converted into Law No. 11.941 of 2009. The Brazilian Government’s ultimate purpose of applying the TTR is to prevent the new rules causing disturbances in tax calculation. Recently, the Brazilian Federal Revenue Office has published a guideline on the accounting standards to be applied by companies that are subjected to the TTR, and that entail research and development expenses. According to this guideline, these companies must adopt the previous accounting rules, namely, the national standards in force on December 31, 2007, both for calculating Income Tax as well as for ascertaining the Social Contribution on Net Income. Thus, even though the international rules provide for separate accounts for intangible assets, trade marks, patents, industrial designs and non-patented technology must be accounted together with their tangible assets, such as machines and products, exactly as was the case under the previous rules. The TTR will remain valid until a new law governing the tax effects of new accounting methods and criteria in accordance with international rules to achieve a tax harmonization eventually enters into force.